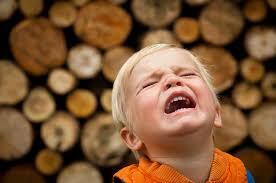 Home / You Get Paid For THAT / Cry Baby: How Do They Make Babies Cry In Movies and TV Shows? 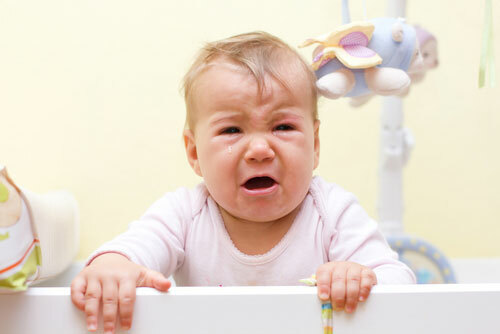 Cry Baby: How Do They Make Babies Cry In Movies and TV Shows? Have you ever wondered what kind of tricks and techniques that must take place in order to make a baby cry in movies or tv shows? 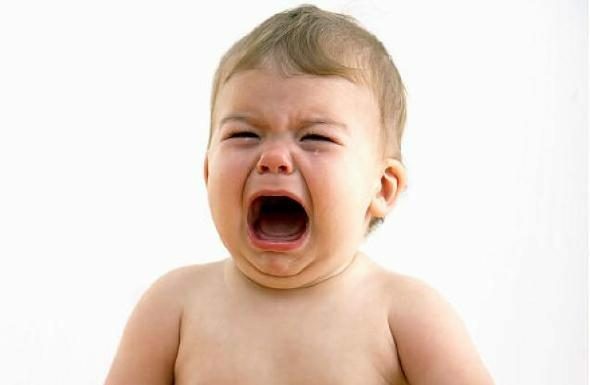 When a film or tv shows need a crying baby or child, how do they make sure the baby actually cries take after take? Do they wait for the child to cry for a random reason or is there someone on set whose job it is to make babies cry? In our first edition of You Get Paid For THAT? (where we explore different unknown and seemingly ridiculous "Hollywood" jobs) we introduce you to The Baby Wrangler, a person whos job it is to make children react to the drama of a scene during the filming of a commercial, television program or film. And here we were making babies cry FOR FREE all these years. Making babies cry...that is something we totally ❤️lol!!! Only in Hollywood.